Can’t boot into Ubuntu after upgrading. To solve this, boot in to Ubuntu. You will be stuck in the Ubuntu Logo. In there press ALT + CTRL + F1. You will get a terminal. Login to your account there in the terminal by typing your username first and password second. Then Enter the following commands in the terminal. You will be asked for your password. Then the next command. Wait for 10 Minutes or more for completing it depending on your RAM. After completion reboot your computer using the following command. 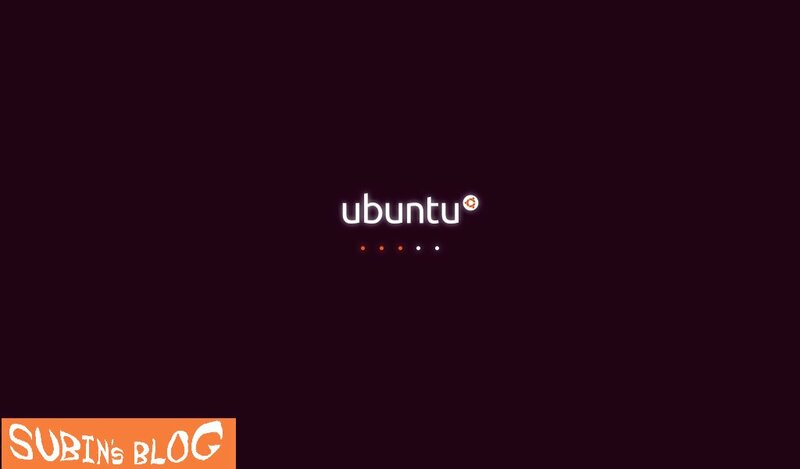 You can now boot into Ubuntu.